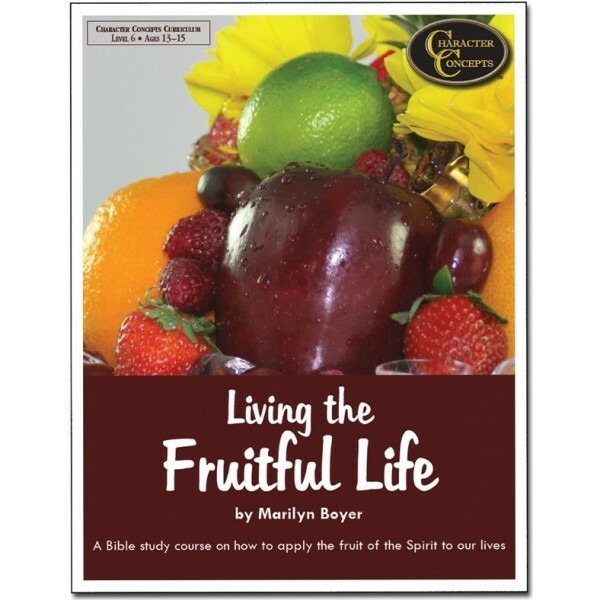 Home :: *CHARACTER TRAINING* :: Character Concepts: Boyer Family :: Ages 11-15: Living the Fruitful Life Study Book NEW!!! 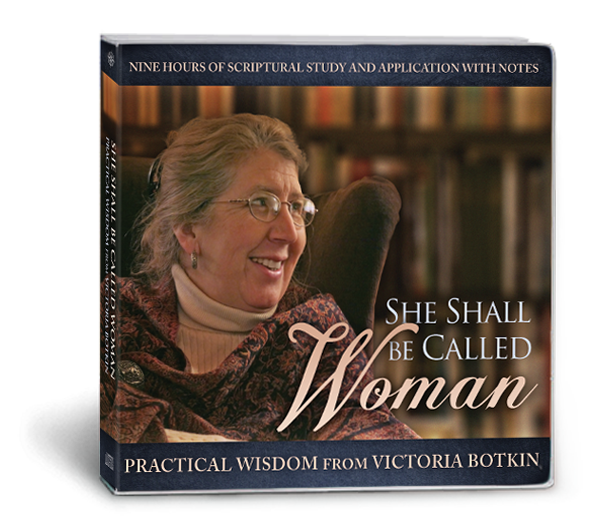 This is a Bible study course for middle-age children, approximately ages 11-15. It is intended teach kids to dig into Scripture and apply the fruits of the Spirit to their own lives. It is a step beyond the popular Proverbs People I and II books that we have created for kids ages 8-12, and fills the need for kids a bit older as it leads them in study of a particular subject and then encourages them to find insights for themselves.